Prime Commercial Opportunity! Located at a major intersection of S. Dixie Blvd. 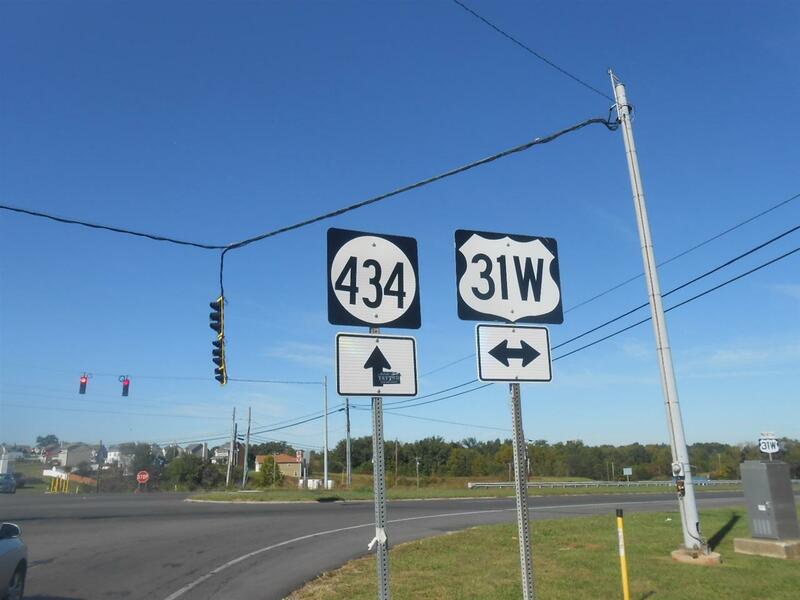 & Battle Training Rd (Hwy-434) 2 acre commercial lot. 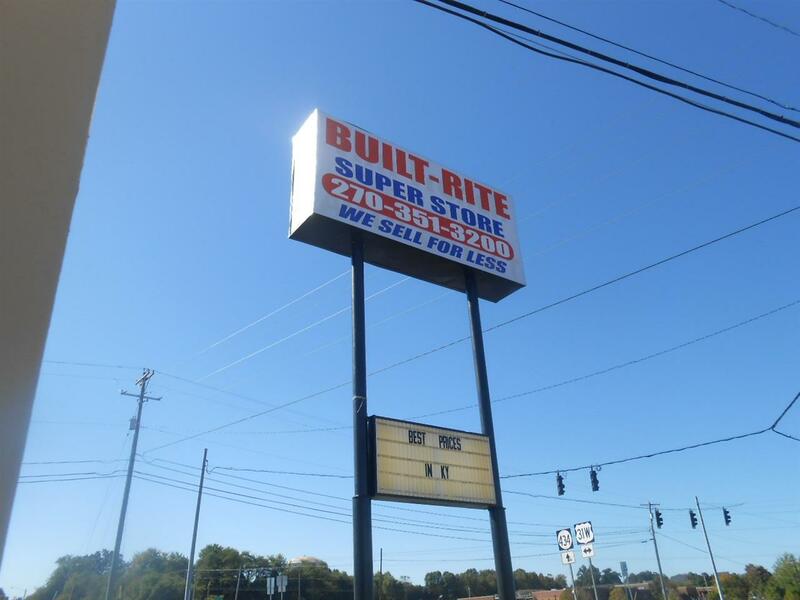 Currently occupied by Built-Rite Super Store High traffic count area with current access from Hwy 434 and under most circumstances direct access from Hwy 31-W. Water, electric, gas available on or near lot. 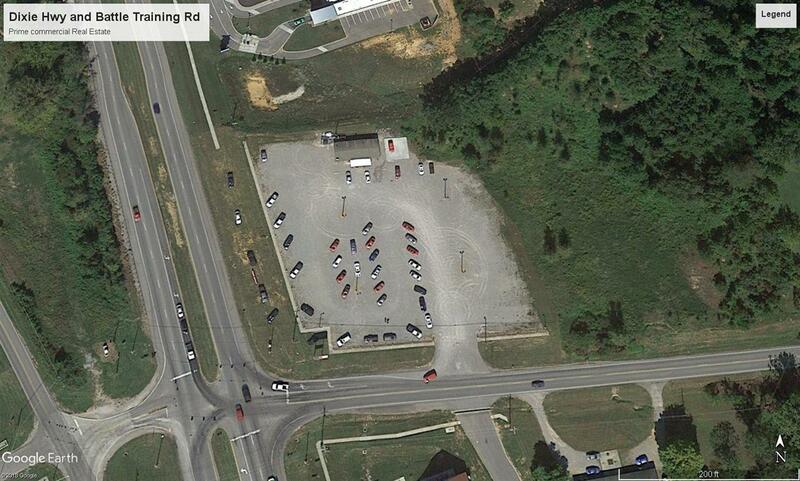 Excellent Location for gas station, restaurant, or a multitude of other businesses. Seller Will Consider a Long Term Lease.